Residents can reduce their clutter as well as purge personal records. Mt. 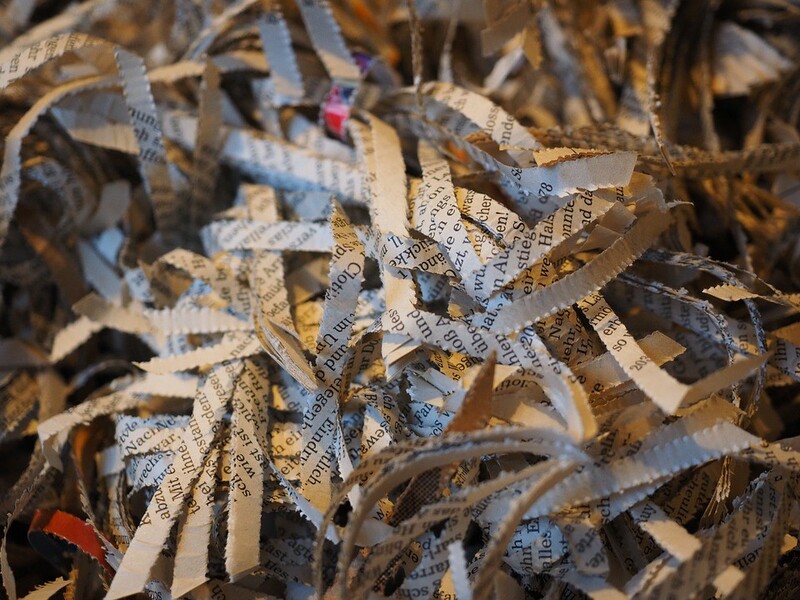 Laurel Township is set to host its next free shred event for residents on Sept. 8. The event will take place from 9 a.m. to noon at the Mt. Laurel Township Police Garage at 100 Mt. Laurel Road. Mt. Laurel residents can bring up to four bags or boxes of sensitive paper to be shredded in a mobile shredding unit. This event is for Mt. Laurel residents only, and no plastic bags or metal (three-ring binders) will be accepted. However, paper clips and staples are allowed. No commercial recycling will be accepted at this event. To learn more about this free shredding event, visit the township’s website at www.mountlaurel.com.